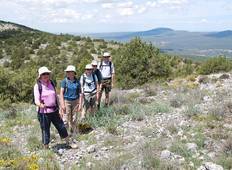 Find the most amazing centre based walking holidays in Spain. There are 4 tours to choose from, that range in length from days up to days. The most popular month for these trips is . "The worst part of the tour was the weather which is something we can't control. The..."